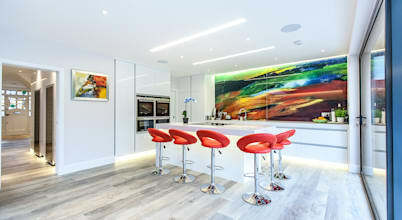 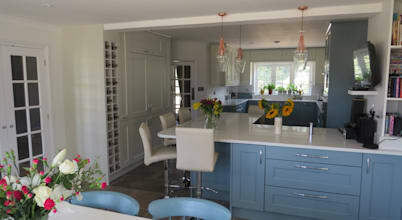 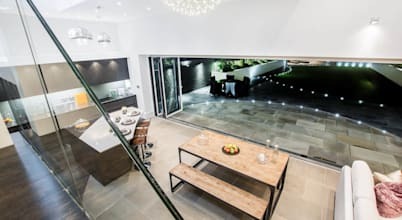 Stunning in-toto kitchen design studio in Woking, Surrey, with displays of our very latest European kitchens. 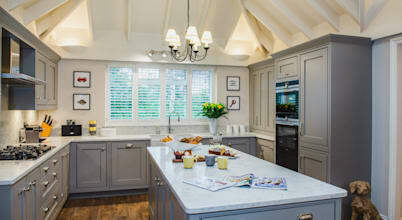 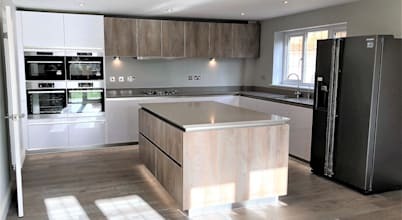 Wood Grain Design Ltd is a kitchen design company specialising in bespoke handmade kitchens made in our workshop in Isleworth. 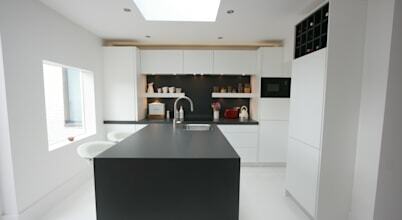 Illya Kitchens is your one stop shop for bespoke German kitchen solutions. 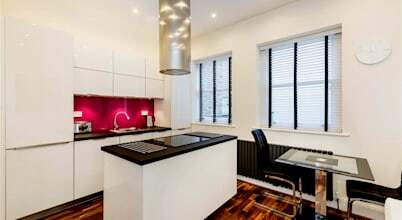 We are based in London and offer our services nationwide.